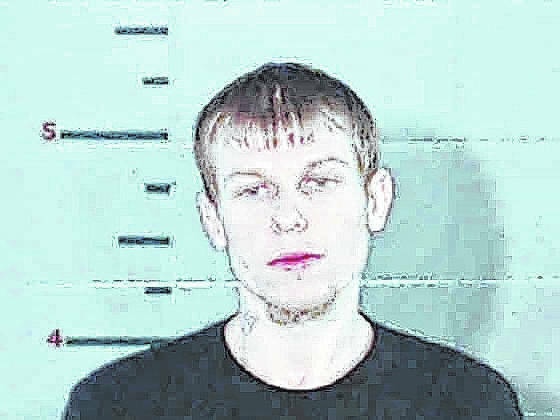 NELSONVILLE — Gallia County Sheriff Matt Champlin has announced that his office has received notification of the escape of an inmate which was committed to the SEPTA Correctional Facility in Nelsonville from Gallia County. Jess Flemings, 27, of 2999 Bulaville Pike, was reportedly last seen wearing a grey hoodie sweatshirt, a white t-shirt, a grey hat, black pants and red shoes when he left a worksite he was assigned to by the community-based correctional facility. Flemings is described as 5’ 9” tall, weighs approximately 165 pounds and has blonde hair and blue eyes. If anyone has any information as to the whereabouts of Flemings, they are urged to contact the Gallia County Sheriff’s Office immediately at 740-446-1221.